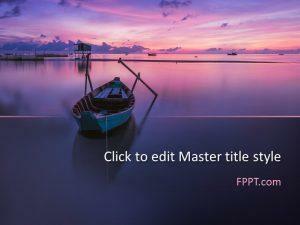 Free Lagoon PowerPoint Template is a latest and awesome template design with the image of a beach lake and boats sailing in the blue sea. 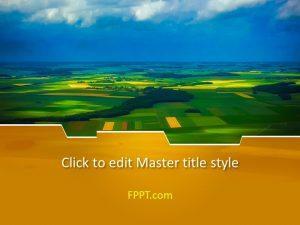 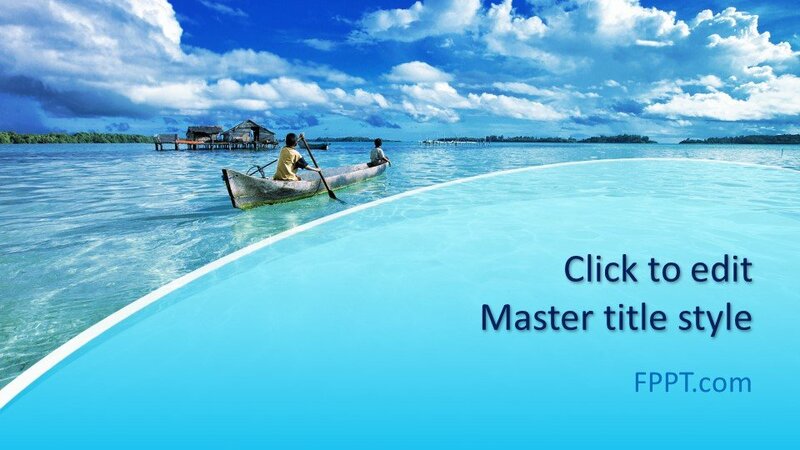 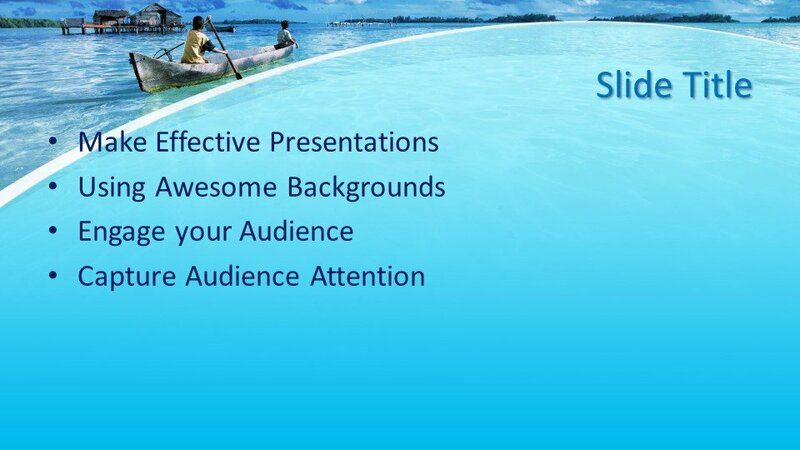 This template design is ideal for the presentation of sea and lagoon scenes. 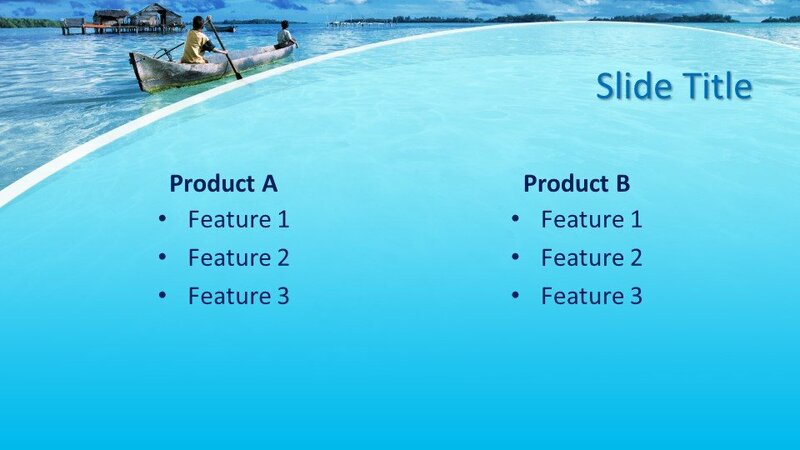 This design is also suitable for general topic presentations. 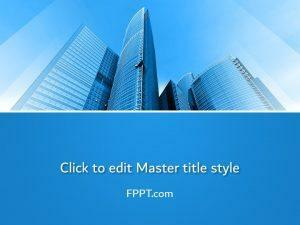 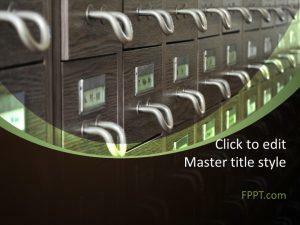 You can download this design free of cost and can place it on the main slide or background of the presentation. 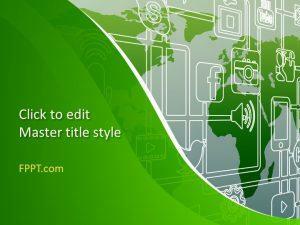 The design is crafted in 16:9 ratio and made compatible with all latest versions of Microsoft PowerPoint 2010, 2013 and 2016 as well as Office 365. 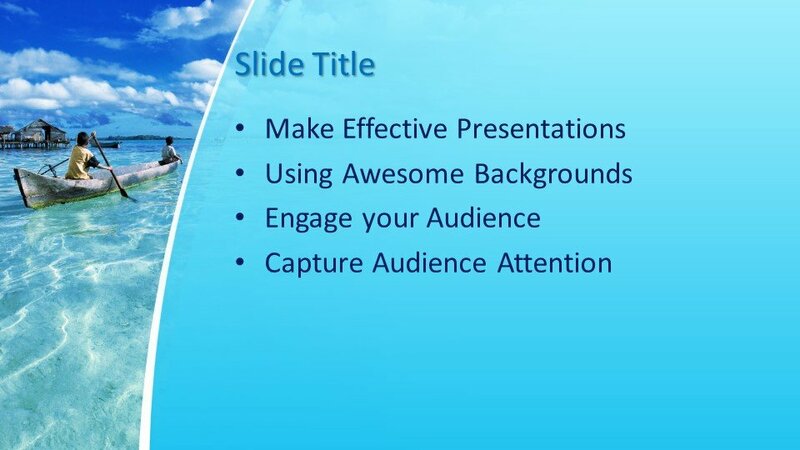 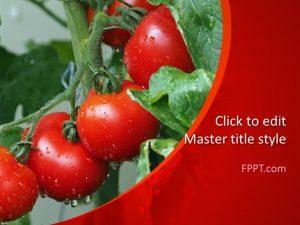 You can customize the design to make it perfect for your presentation.